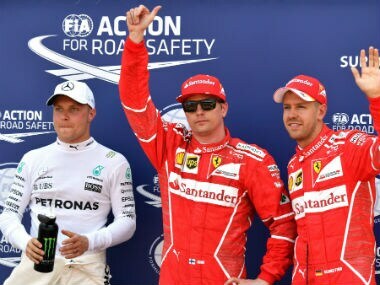 Monaco: Kimi Raikkonen secured his first pole position for nine years on Saturday when he outpaced his Ferrari team-mate Sebastian Vettel in a dramatic qualifying session for Sunday’s Monaco Grand Prix. 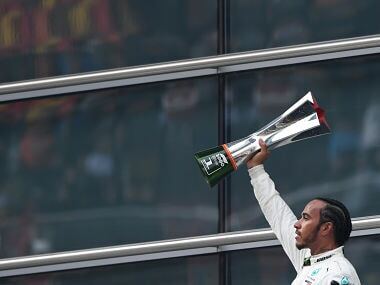 The 37-year-old Finn, who had not taken pole position for 128 races stretching back to the French Grand Prix of 2008, dominated the afternoon’s action to clock the fastest lap of one minute and 12.178 seconds. 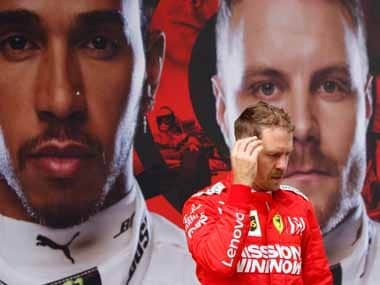 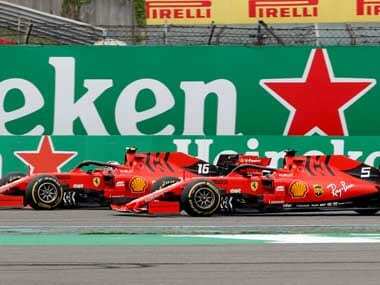 That left him 0.043 seconds ahead of the world championship leader and three-time champion Vettel who in turn was just two-thousandths of a second faster than third-placed Valtteri Bottas of Mercedes. 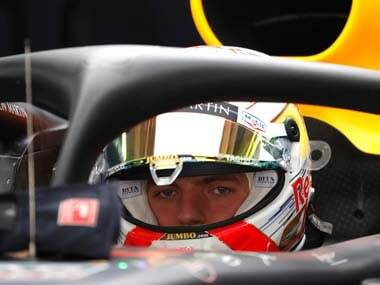 Dutch teenager Max Verstappen took fourth place ahead of his Red Bull team-mate Australian Daniel Ricciardo, Spaniard Carlos Sainz of Toro Rosso, Mexican Sergio Perez of Force India and Frenchman Romain Grosjean of Haas.